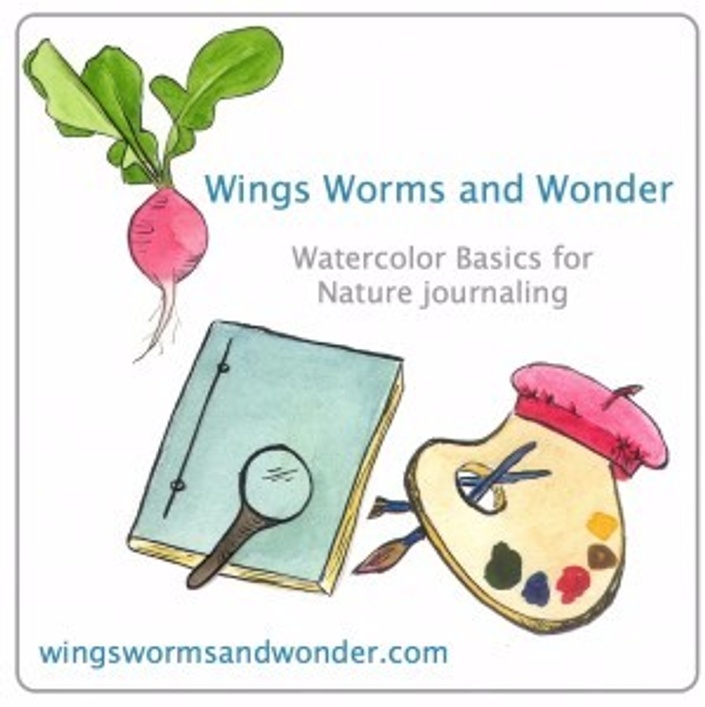 In each of the 6 Watercolor Basics for Nature Journaling videos, you will be given the tips, tricks, and techniques needed to explore the watercolor painting technique on your own. 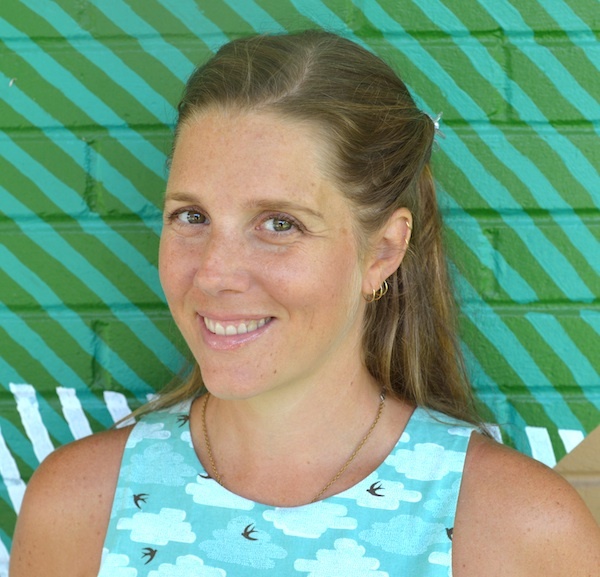 Then, In the 5 video Nature Journaling Tools series, I demystify shopping for tools and supplies at the art supply store and share some of my favorite brands with you, and why they have won that position. Bonus Journal Making Video! Yay! How does lifetime access sound? After enrolling, you have unlimited access to this course for as long as the course lives - across any and all devices you own.